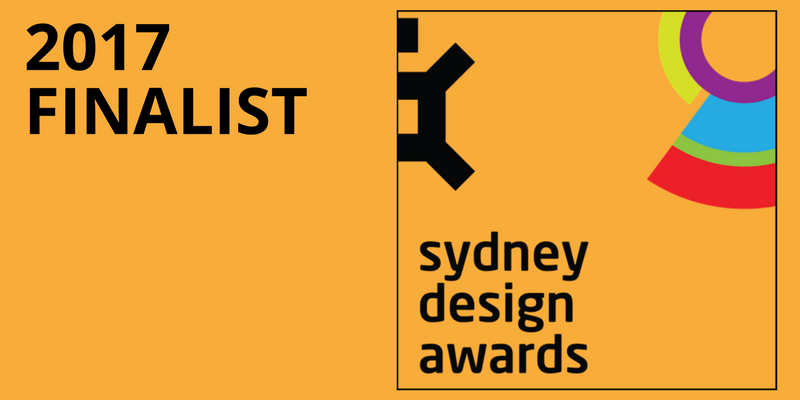 The Metigy team are very excited to announce that we have been named as a finalist in the 2017 Sydney Design Awards. Given Sydney is our home turf and these are design awards we are particularly proud of this small but important acknowledgment of our dedication to creating a great product. We are passionate about design, but there is always a challenge in creating a really technically capable product. We want to cram it with loads of features but still maintaining a design aesthetic. On this issue, we still have much to do to reach our goal of creating a truly powerful yet incredibly easy and fun to use product. However, an accolade of this nature, at this point in the process for Metigy, is a really exciting endorsement. It is only the second awards we have entered, so a second positive outcome after our recent Finalist in the 2017 AIMIA AMY Awards, is a really pleasing result. The judging is approaching very quickly, and public voting will support the outcome. So we would really appreciate it if you could vote Metigy up, if you feel inclined to support us. So please vote now! And Metigy is not done yet! Stay tuned for more ground breaking features and design application. We have some really nice updates coming in the next phase of the roadmap. On a personal note - thanks to all of our wonderful customers for their great feedback along the way! It has truly helped shape the evolution of Metigy!